(3) the independent type of tank. 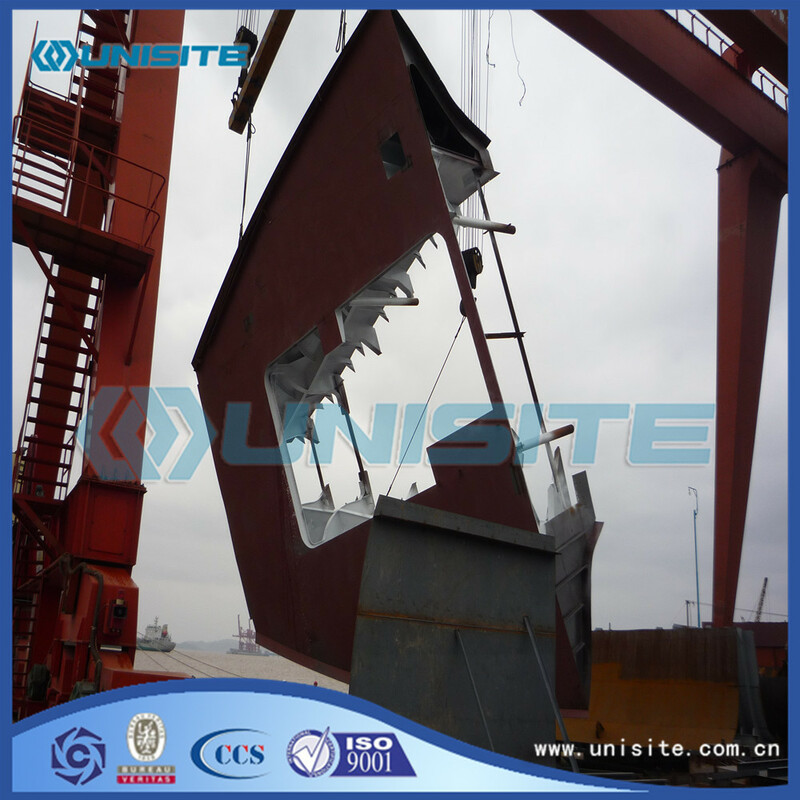 The tank can be divided into three type A, B, C, they are not form part of the hull, A seft sustained. 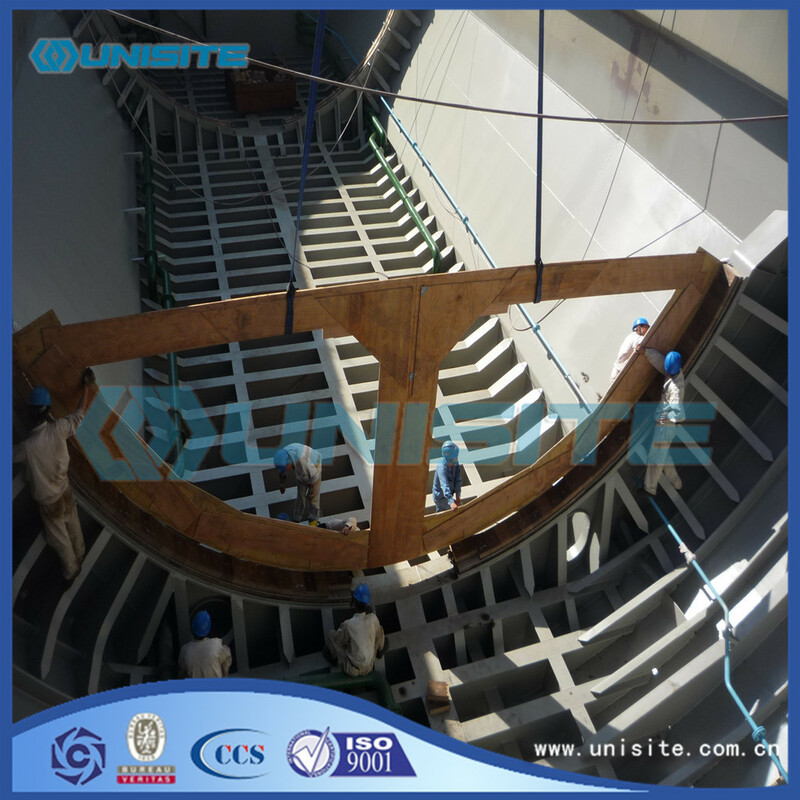 Type A separate tank: this type of tank is composed of flat structure, more tank maximum allowable design pressure is not greater than 0.07 MPa, in A large cold ship using this type is more, all working temperature not less than 55 ℃. Type B independent module: to accurately the structure stress analysis and model test, including the finite element and shell theory, some cases can be appropriately used frame analysis method. 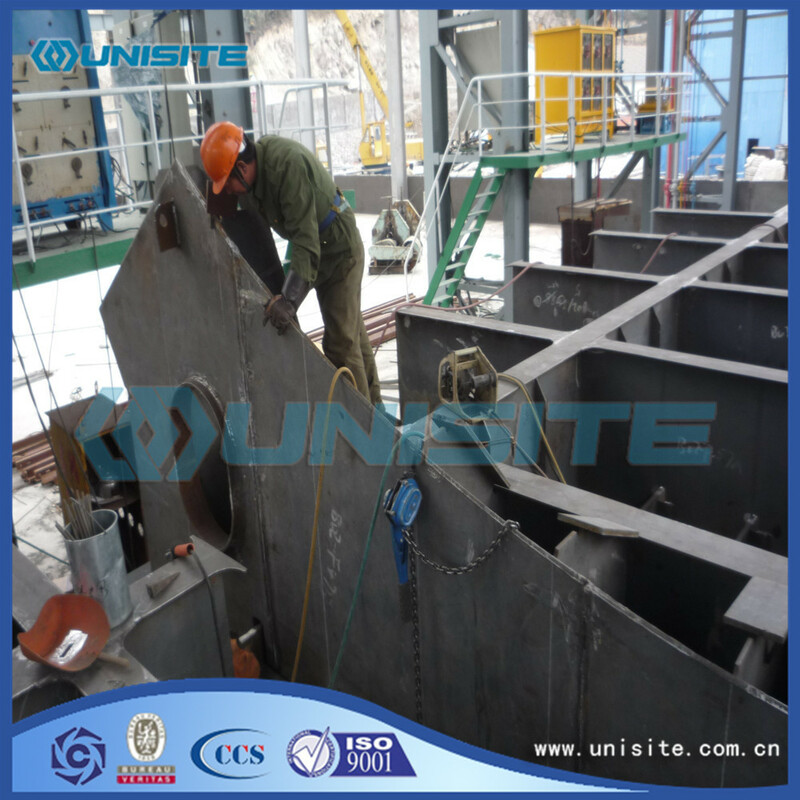 Buckling, fatigue life and plastic deformation are considered. Tank type prisms and rotary spherical, pressure is less than 0.07 MPa. This pattern is more LNG Marine. Type C pod: C tank has a single pot, three ears and 3 leaf type, according to the rule of pressure vessel design. Design pressure often take 1.8 MPa, less than 2 MPa. 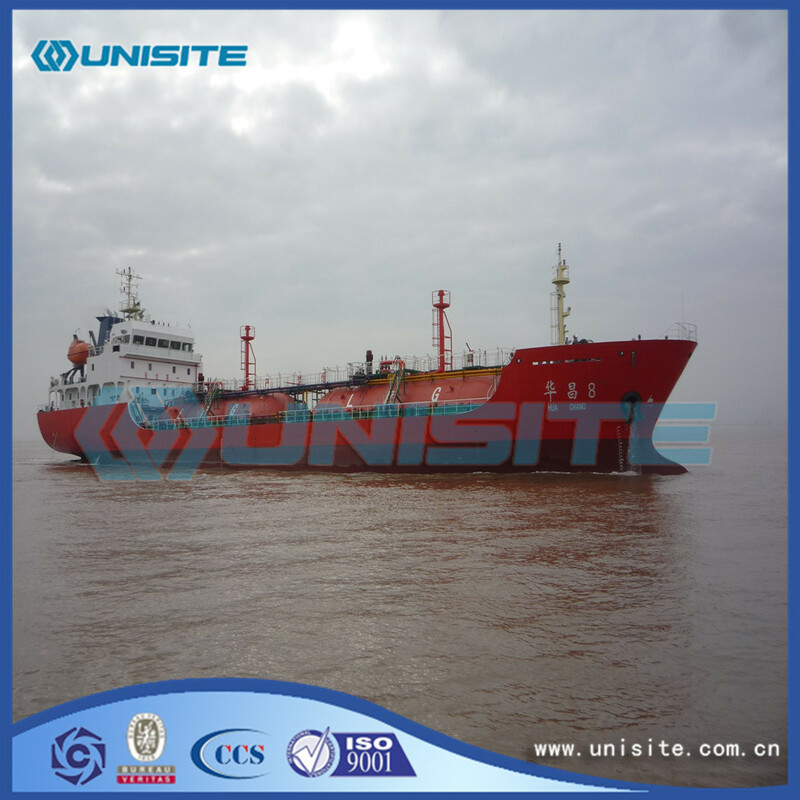 Built in our country at present the whole pressure and cold half pressure type LPG ship all belong to this category. Do not need to set the ship shielding, technical state of maturity. Looking for ideal LPG Storage Vessel Manufacturer & supplier ? We have a wide selection at great prices to help you get creative. All the LPG Storage Vessels are quality guaranteed. 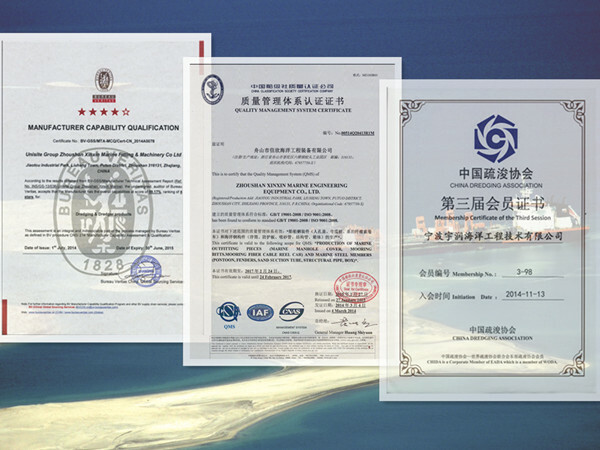 We are China Origin Factory of LPG Storage Vessel Design. If you have any question, please feel free to contact us.